suit most South Dakotans, who need to consider the effect this explosion of xenophobic outrage will have on our state's largest industry. Farmers and livestock producers have every reason to be concerned about the way global markets reacted to the news in recent days. Having spent a couple of decades, from the late '70s to the late '90s, trading and brokering securities and commodities, both on the trading floors in Chicago and in my brokerage firm based here in Rapid City, I recall that one of the most consistent indicators we followed was the value of the U.S. Dollar. A relatively cheap greenback is good news for American businesses that depend on exports for a significant chunk of their revenues. An expensive Dollar is anathema to them, because it raises the prices of American goods sold overseas. 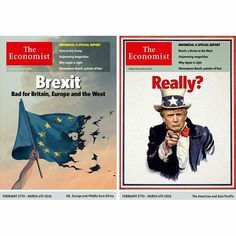 This is why the sharp spike to the upside on currency markets that the U.S. Dollar made immediately after the Brexit vote bears some consideration and concern. As the Brexit vote was nearing last week, American Farm Bureau Federation Chief Economist Bob Young said "the biggest concern is market uncertainty." As you might expect, when times are uncertain, world traders typically convert assets into U.S. Dollars, which are still regarded as the ultimate safe haven currency on world markets. The greenback's 4% upside spike (massive by trading standards) after the Brexit vote reflected the very uncertainty that Young called attention to. 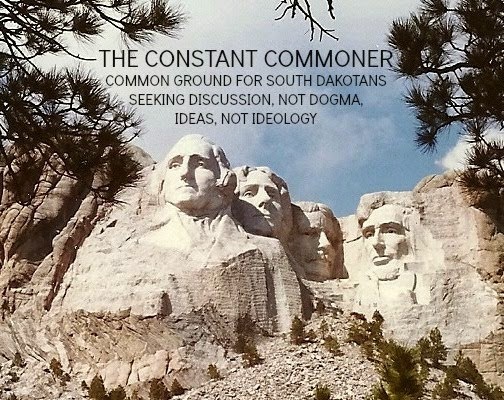 If this keeps up, the trend will only be a negative one for South Dakotans. As a state, we exported $5.3 billion in goods and services in 2014, $3.8 billion of which were agricultural products. According to the U.S. Global Leadership Coalition, 124,000 of our jobs (22% of the state's total jobs) are export-dependent. The organization also notes that in 2013, 939 South Dakota companies, 75% of them small and medium-sized enterprises that hired 500 or fewer workers, exported goods. They accounted for slightly more than $1 billion in exports. broker and AgWeb commentator Andrew Schissler also argues that the agricultural commodities markets themselves could come under some "nasty trading volatility" as owners of those products liquidate and turn their assets into cash positions. I wouldn't be so quick to celebrate the UK's rash departure from its decades-long economic relationship with the rest of Europe. Nor would I view it as some triumphant prelude to the pseudo-nationalistic urgency that motivates the campaign of Donald Trump, who believes that antagonizing America's most significant trading partners, Canada, Mexico and China, is the way to move this country forward into some ephemeral "greatness" that he believes we've lost. South Dakotans have a long-standing interdependence with our foreign customers, who've created much wealth for this state. High-fiving British petulance is no substitute for pondering its outcomes. How About Some Leadership On Medicaid Expansion, Governor Daugaard? explaining that he has all the financial ducks in the necessary row that he'd earlier set out as his condition for expanding Medicaid. Mainly, the gov wanted South Dakota's payment into the program to be offset by federal payments to Indian Medicaid enrollees, money that up to now has been provided by the State of South Dakota. By turning the cost over to the feds, the amount saved by SD would be roughly equal to the amount that our state has to pay to get Medicaid expanded. As the federal government has agreed to do just that, the holy grail of "budget neutrality" has been found. Daugaard's long-famous disinclination to expand Medicaid has lost its sole support, so from the Governor's point of view, all systems should be "go." But as he meekishly explained to KSFY, it still depends on whether the state's Republican-dominated legislature will go along with the plan. 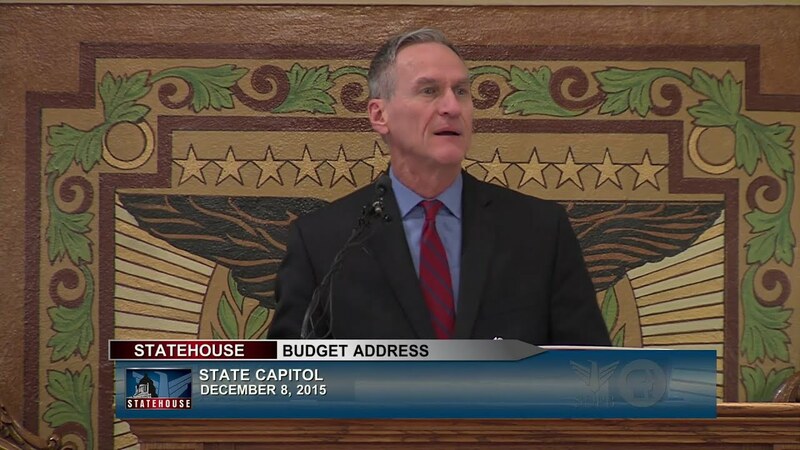 Governor Daugaard apparently hasn't got the rhetorical or logical wherewithal to make it clear to the legislature that this plan is a good deal for South Dakota. Telling KSFY that he'll call a special session of the legislature if the plan "appears politically viable," it seems clear that Daugaard's fixation on the partisan challenges have diminished the power of principle that should be driving his commitment to expansion. That Medicaid expansion is a good deal for South Dakota has been self-evident for several years. The arithmetic is simple enough: In exchange for spending less than $200 million through 2022, South Dakota gets slightly over $2 billion in Medicaid payments to about 50,000 newly eligible enrollees. The numbers haven't been lost on several Republican governors (Kasich, Christie, Pence and ND's Dalrymple) who've figured out that the practical pluses outweigh the political minuses on a plan as good as this one. distinct regions of the state. I've looked for other polls to support or challenge this one in order to give these dauntingly favorable numbers some context, but haven't found any. Regardless, if the numbers on this one are anywhere close to matching attitudes in the state, recalcitrant legislators should be paying close attention to just what it is that the majority of their constituents want. In the meantime, there's the practical reality of how this will affect South Dakotans to consider. The Governor himself made the case for compassion last Winter when he noted that "we have to remember the single parent with three children. Between work and child care, a parent in that situation sometimes can't work enough hours to get insurance." Daugaard gets it. I just wish he would convert his compassion and common sense into a compelling enough case to override his political misgivings and lay them on the legislature.